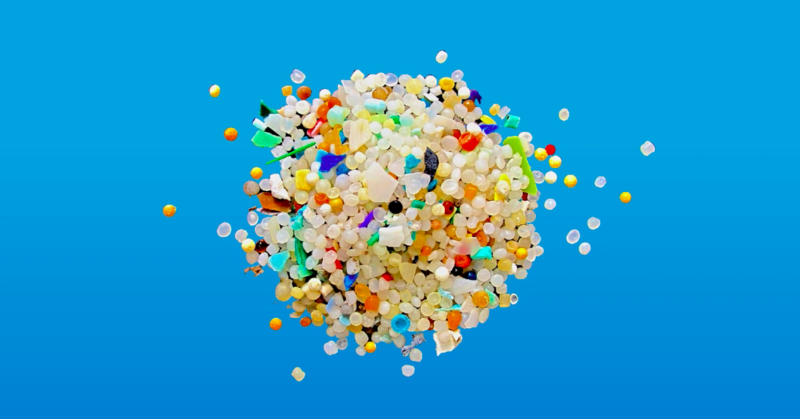 Microplastics are everywhere. It flows into our drinking water supplies, oceans and is consumed by tiny shrimp-like creatures known as krill. Trophy fish such as salmon and tuna, which we catch and then eat, live on a krill diet. Annually, we produce approximately 340 million tonnes of plastic. Plastic is everywhere. In our cars, clothes, cooking utensils, it’s even the universal currency (our credit cards). What was once the height of convenience has now proven to be cause for serious concern. The trouble is that once plastic is thrown away, it doesn’t just disappear. PET plastic, used in the manufacturing of plastic water bottles, takes about 400 years to decompose on its own, if not recycled. Unrecycled plastic is broken down into billions of tiny plastic particles, known as microplastics, which are small enough to flow just about anywhere. Not only are microplastics a by-product of negligent recycling practice, but they are the result of a deliberate decision too. In the mid-1990s, companies replaced the natural ground seeds of shower gels and face scrubs with fine plastic granules for a grittier texture. If you use a face/ body wash when grooming yourself, the microplastics from these products flow down the drain, into the oceans and are consumed by the absent-minded krill fish. If you don’t recycle, start now. 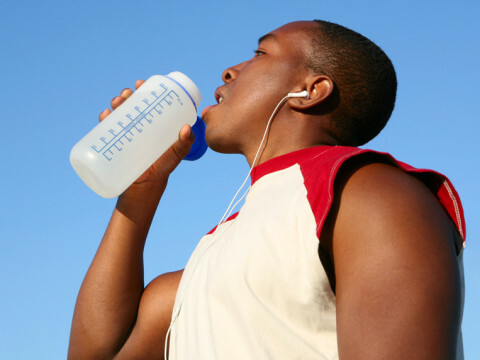 In the long run, not only is it good for the environment, but you decrease your risk of ingesting microplastics too. An important decision that you can make right now, however, is to ensure that you have purified water in your home and business. Using one of H2O International’s water purifiers will give you complete confidence that you have clean, great tasting water in your taps, fridge and ice machine. 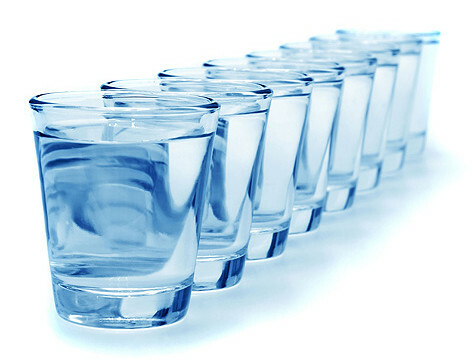 H2O International’s purifiers specialise in healthy mineral water, free from chlorine, microplastics, heavy metals and other harmful contaminants. 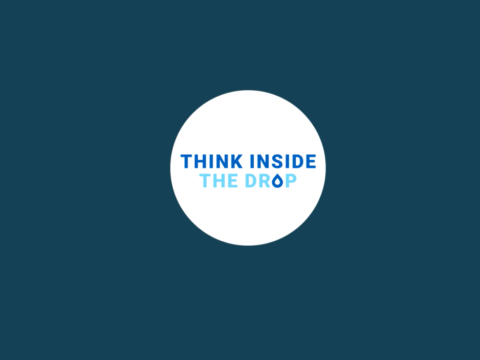 Think inside the drop by visiting an H2O International store near you today.